We are a group of 5 couples on vacation from the US. 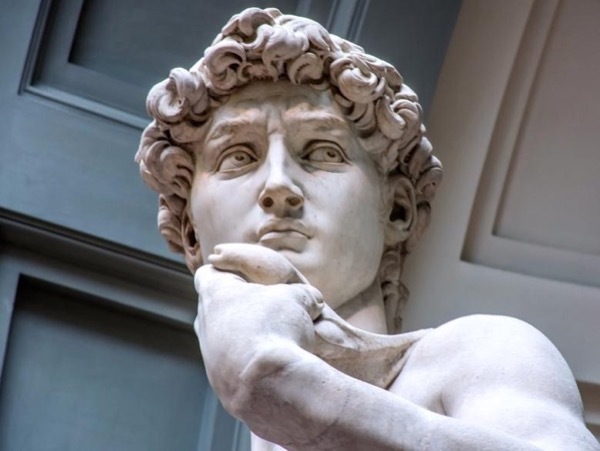 This morning we had the pleasure of taking a walking tour in Florence led by Valentina Bassi that included many points of interest in the area near our hotel (Hotel degli Orafi), and a visit to the Accademia to see Michelangelo's "David" and other treasures. We enjoyed Valentina's excellent and thorough commentary. She was engaging and delightful. I recommend Valentina Bassi without reservation - superb!